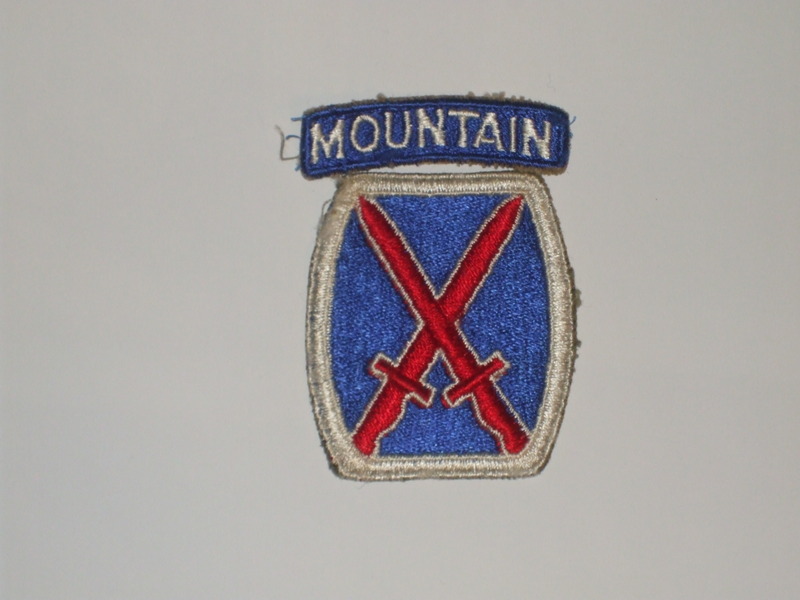 When the thermometer drops, interest in embroidered patches may not exactly rise, but it certainly doesn’t plunge like the frigid temperature readings. 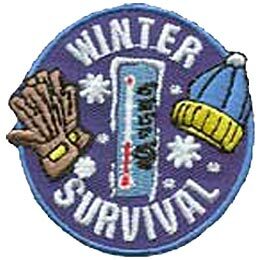 Winter brings a whole new outlet for patches, including a wide variety of thread-based images displayed on warm down-filled parkas, ski jackets and even hats and other accessories. 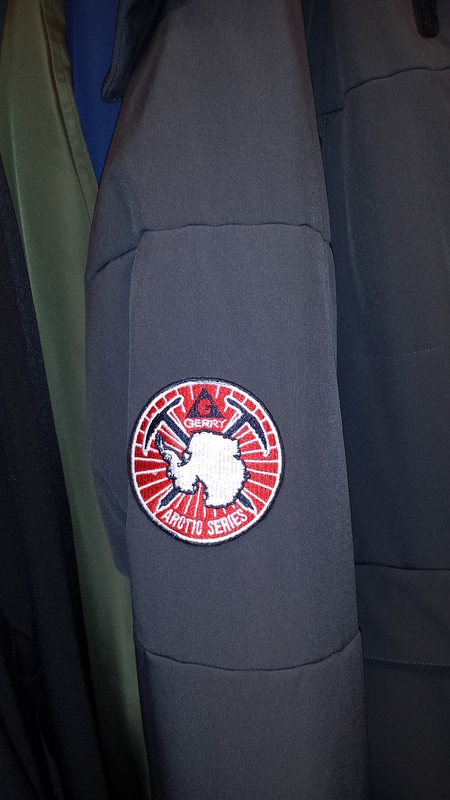 Many winter coat manufacturers are incorporating embroidered emblems into the design of their outdoor winter wear. 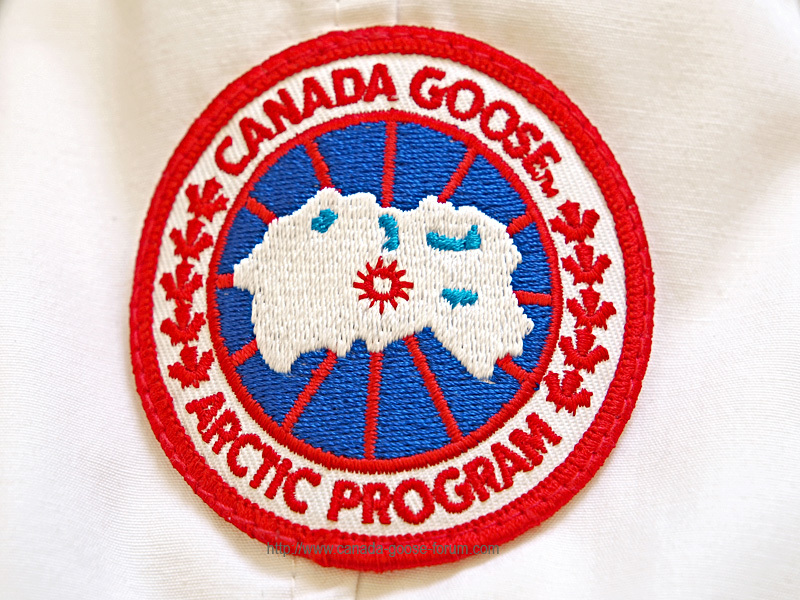 Walk down the street of any cold-weather major city these days and you’re apt to see people wearing popular Canada Goose Arctic Program parkas. 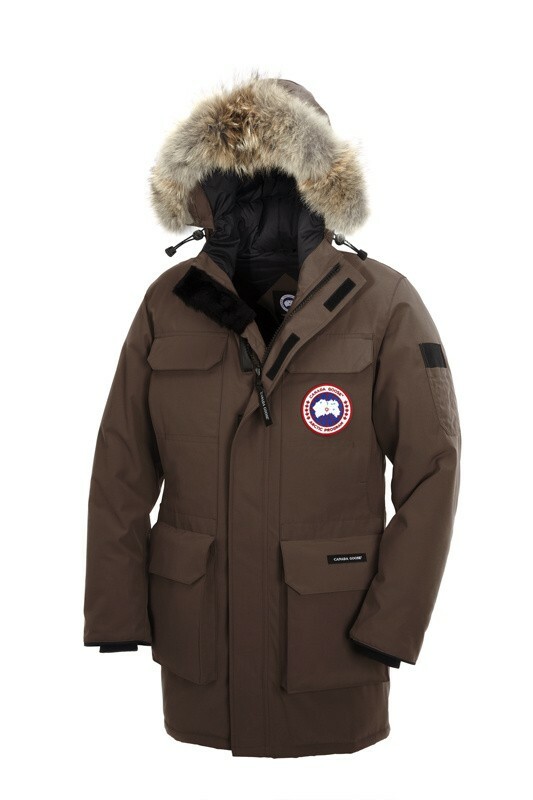 These highly functional and fashionably trendy winter coats feature a distinctive embroidered patch on the shoulder. Such other leading designers as Abercrombie & Fitch, Ralph Lauren and Moncler include patches on various models of their winter coats. 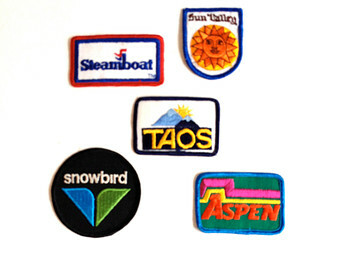 Winter sports are popular markets for patches. 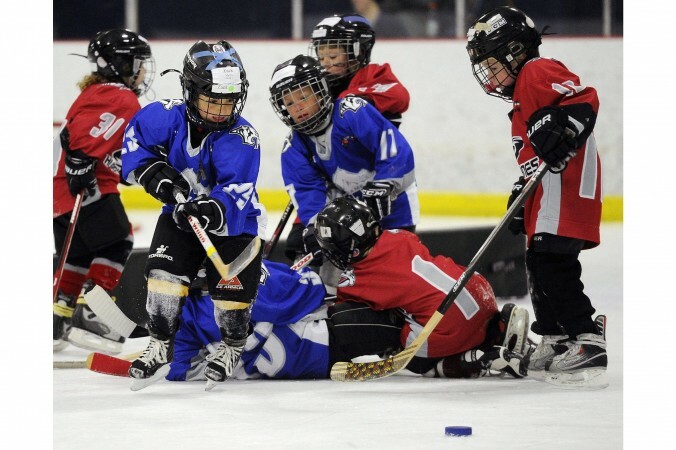 Whether it’s members of the Snowflake Clubs ( local skiing organizations aimed primarily at helping youngsters learn to ski) wearing a patch on shoulder of their coats to help identify members of the club on the slopes, or figure skaters proclaiming their allegiance to the United States Figure Skating Association, or a wide variety of young Mite, PeeWee, Squirt, Bantam and other junior ice hockey players scrambling across the rink chasing a puck, vibrant embroidered emblems are a key part of their uniforms, equipment bags and winter wear. 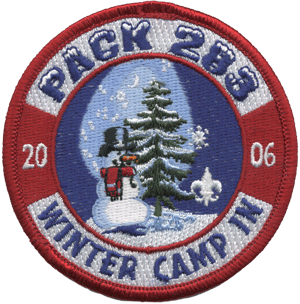 Embroidered patches are always popular with the scouting movement and there’s special uniform patches for winter snow camping below 32 degrees freezing or one awarded to the intrepid youngsters who have slept outside in sub-zero temperatures. 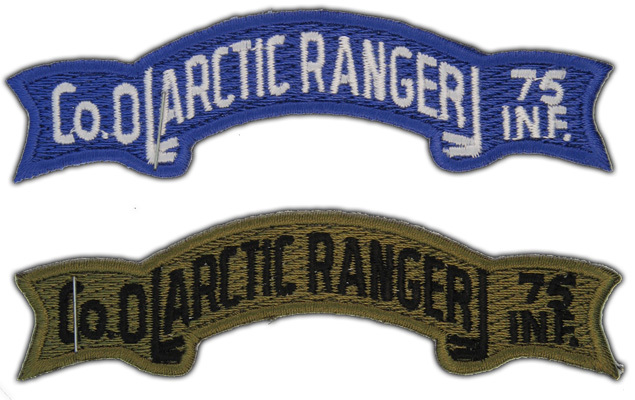 have winter- themed patches signifying troops who are members of the rugged Arctic Ranger battalions or the storied 10th Mountain Division. 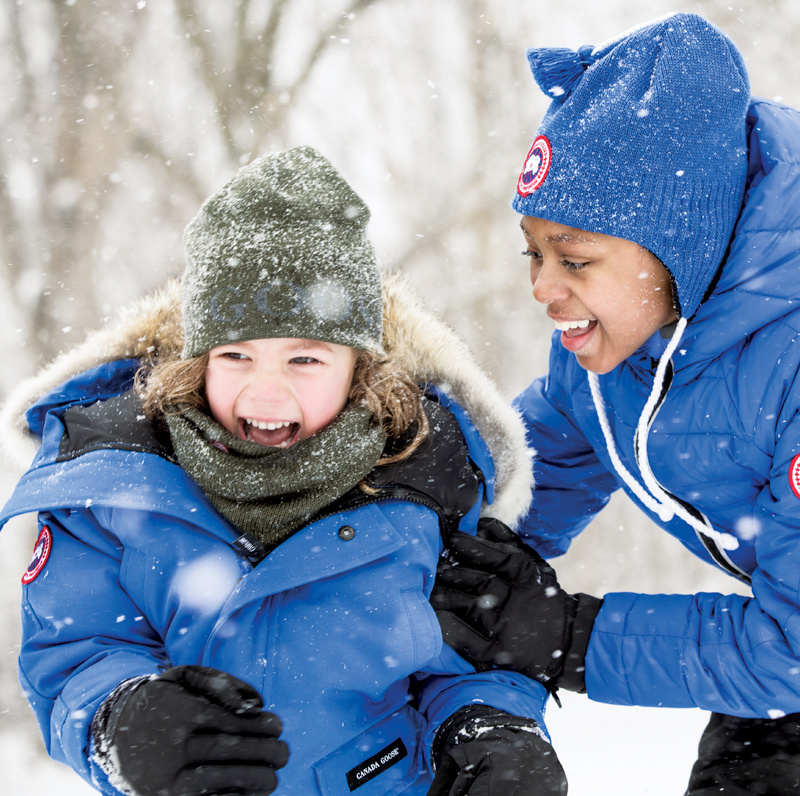 While it may be cold outside, people still have a warm spot in their hearts for winter patches. Learn more about patches by visiting the Chicago Embroidery Company at www.c-emblem.com , email us at sales@c-emblem.com or call 312/664-4232.